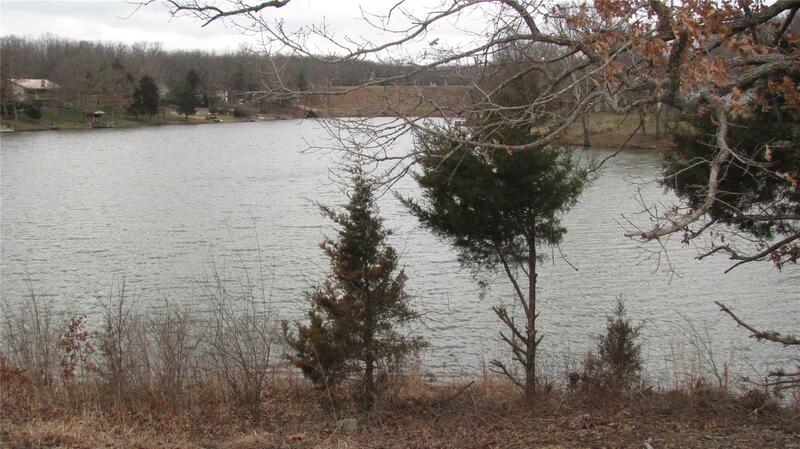 Build your dream home in Terre Du Lac and enjoy views of Lac Bergerac! 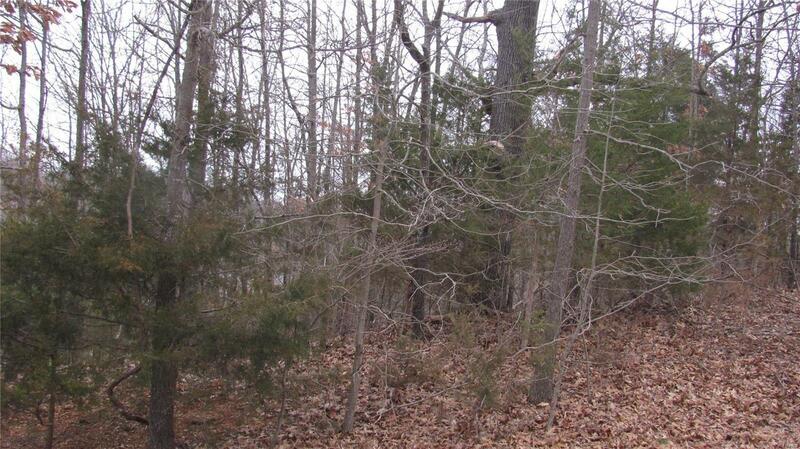 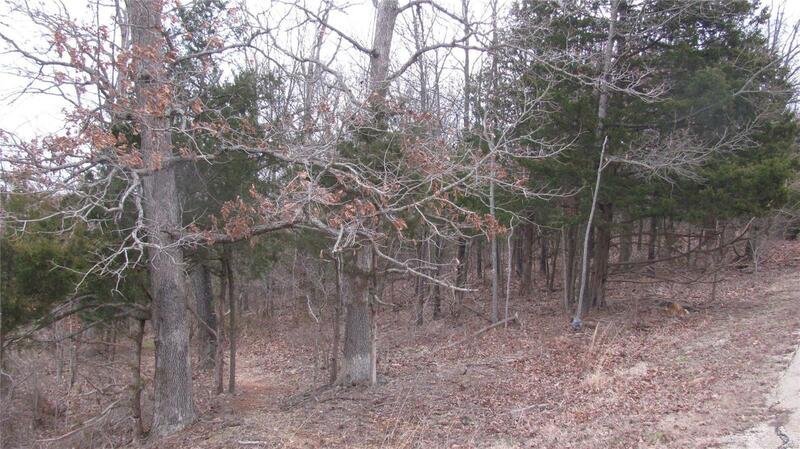 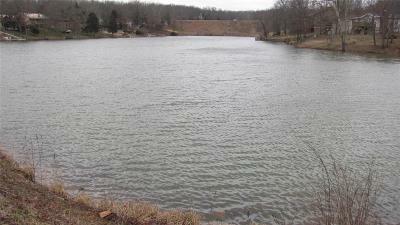 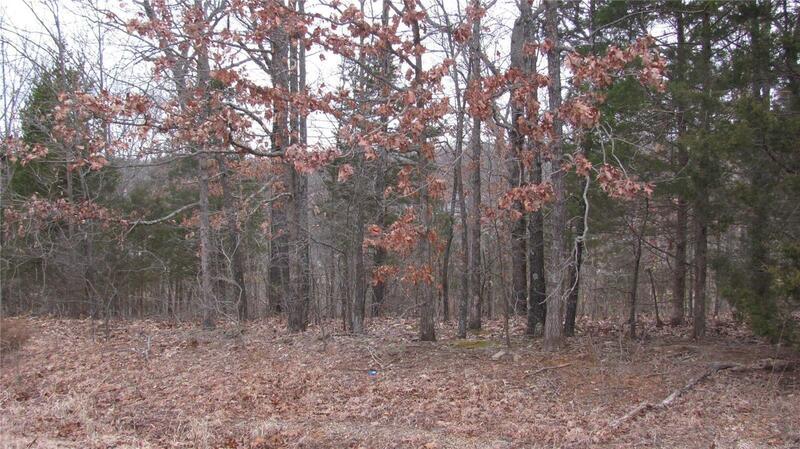 This double lot features 305 feet of paved road frontage and 343 feet of lake frontage. Not ready to build, become a property owner and enjoy all that Terre Du Lac has to offer, multiple lakes, fishing, boating, swimming, golf, country club, community activities and more.